Grambling currently has the longest winning streak in Division I basketball. 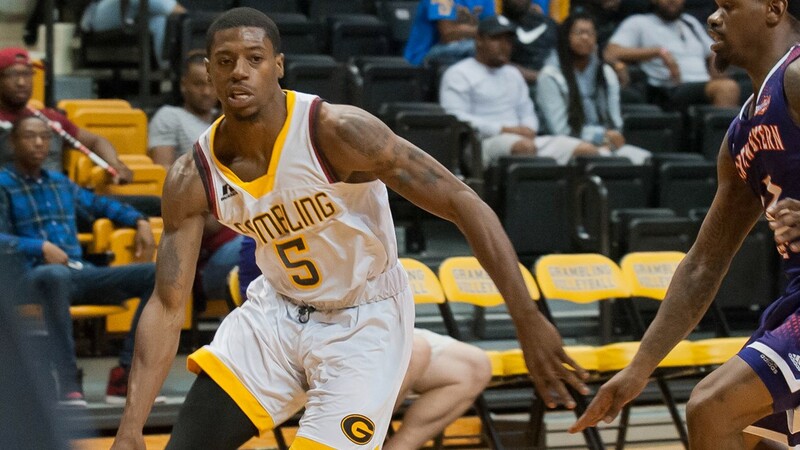 If you’ve been paying attention you know that Grambling’s basketball program is making waves this season. GSU’s win over Jackson State on Saturday gave them 11 in a row, making them the hottest team in Division I basketball right now. But no one in their right mind would call the Tigers one of the top teams in college basketball, right? Well, at least one guy considered it. Elton Alexander is a sports writer for the Cleveland Plain-Dealer and a voter in the Associated Press Top 25 poll. He says he seriously considered giving Grambling a vote. Alexander’s reasoning is that it has been a topsy-turvy college basketball season so far in 2017-18. Ultimately he didn’t decide to cast the vote. For what its worth, the Tigers were ranked third in our Division I power rankings last week. And with the top two teams, Savannah State and Tennessee State losing on Saturday, GSU just might get that number one spot.